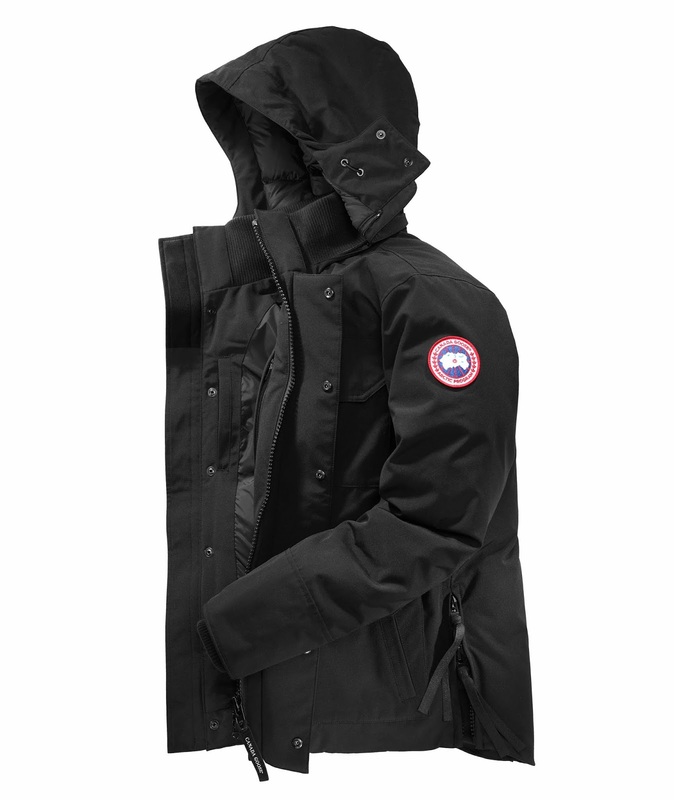 This Maitland parka from Canada Goose repels precipitation and retains heat in unforgiving winter weather. 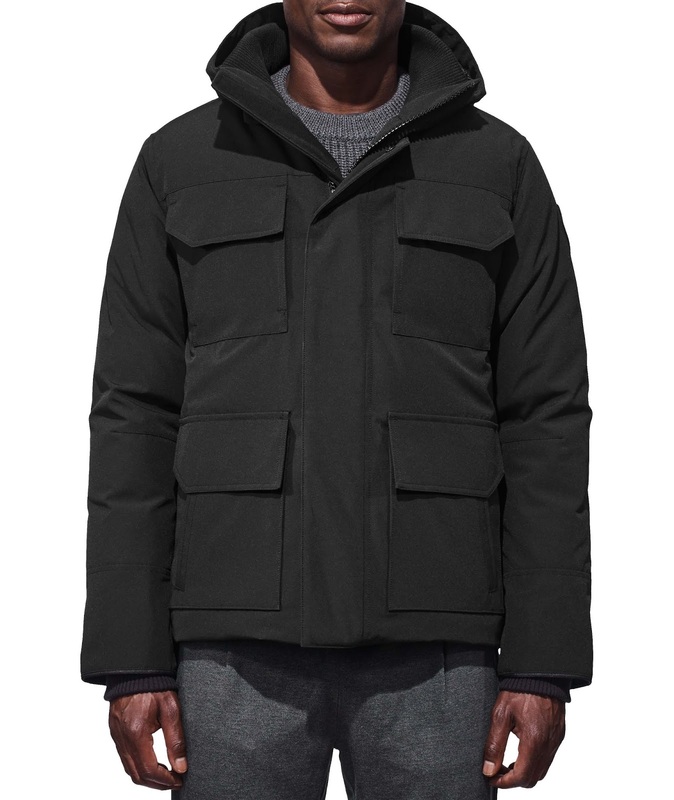 The 625 Fill Power white duck down hooded jacket is designed to softly envelop you with warmth. 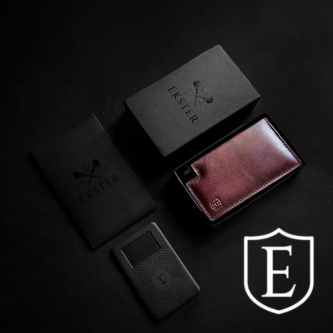 It's detailed with a curved hemline and functional details to ensure a modern look apt for urban dressing that also provides superior protection.